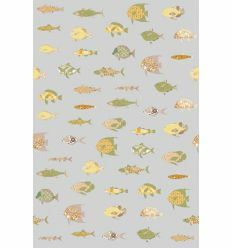 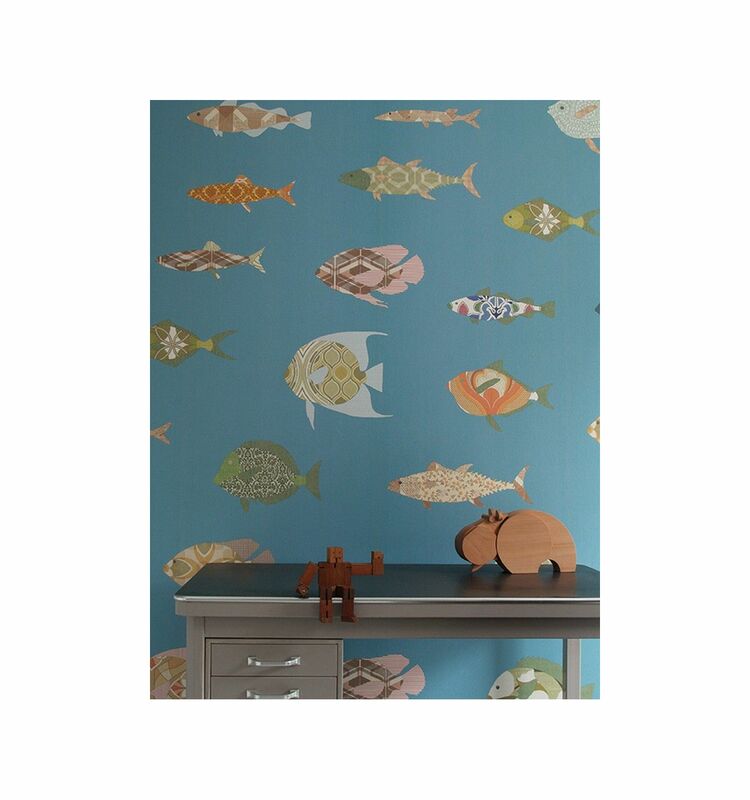 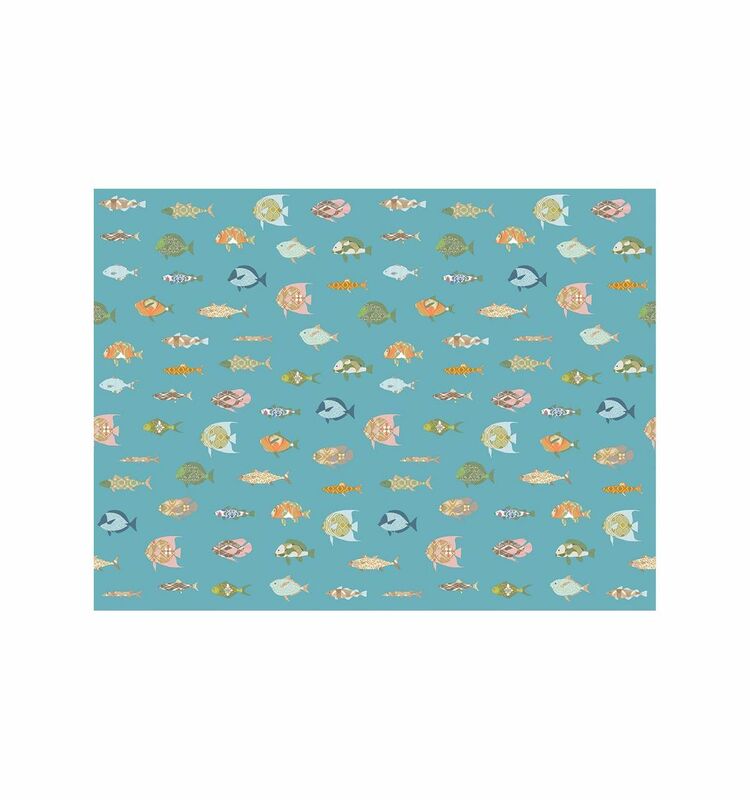 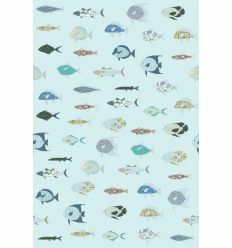 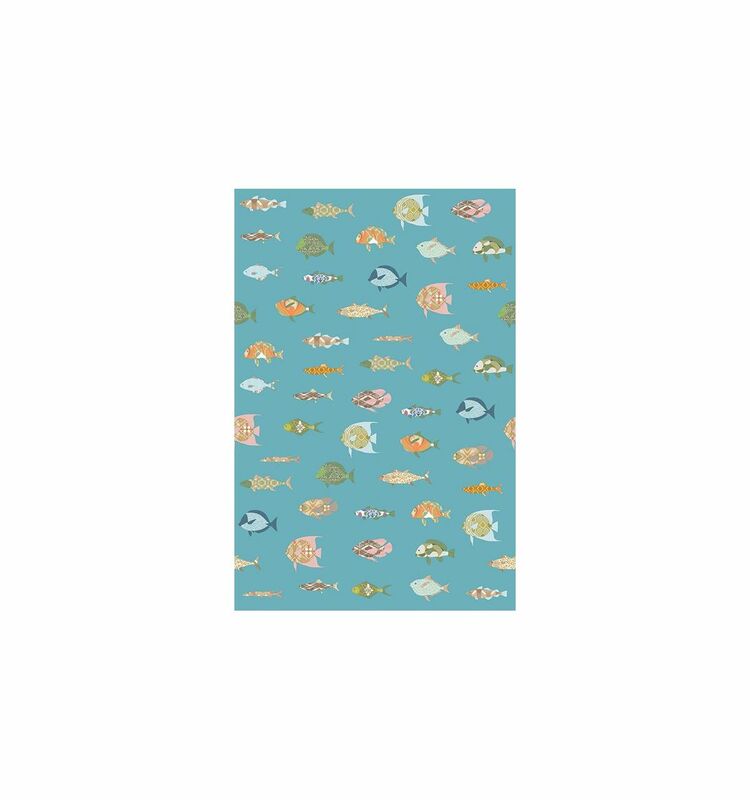 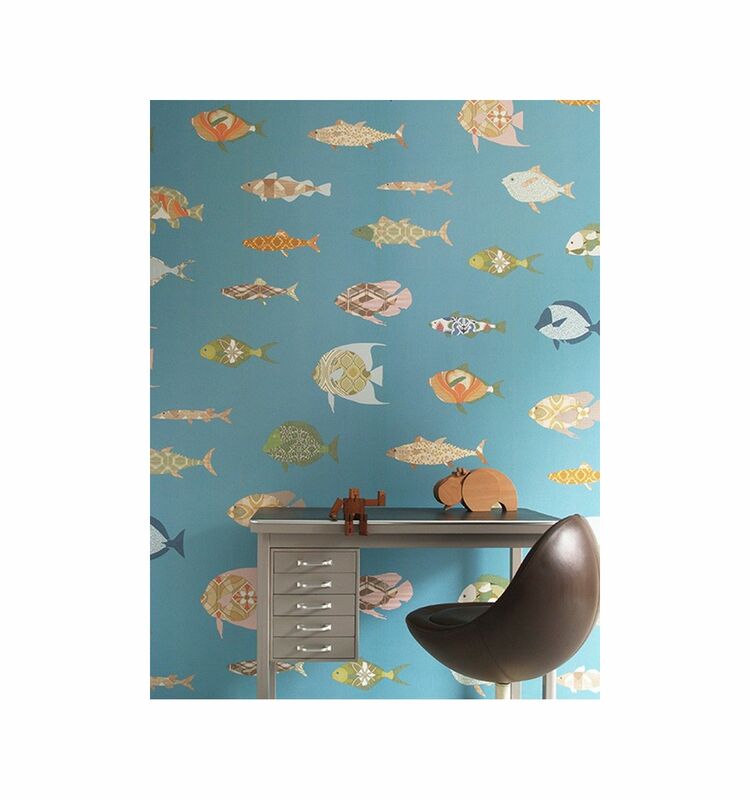 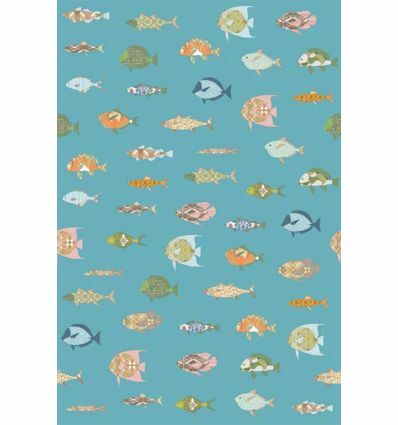 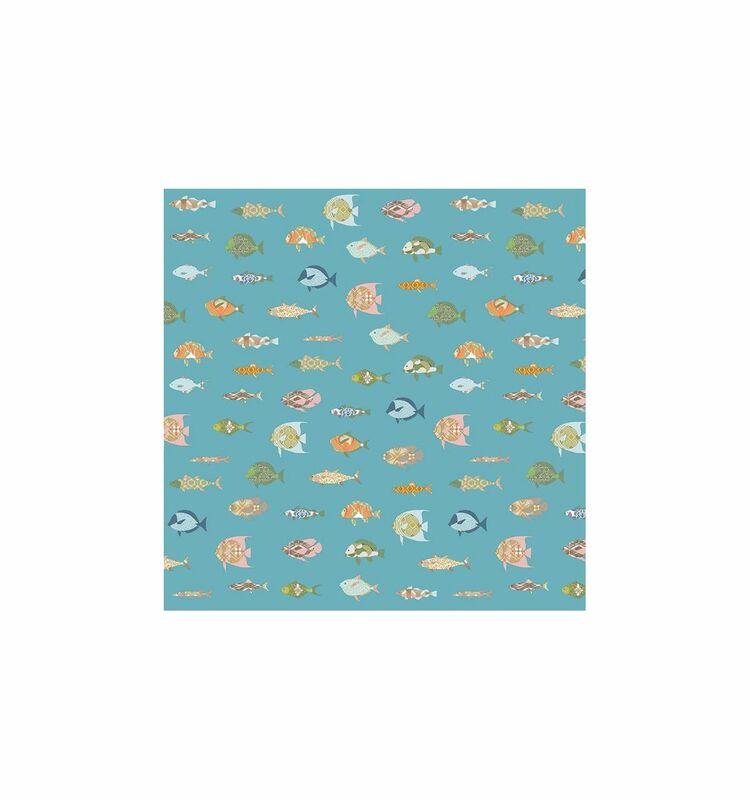 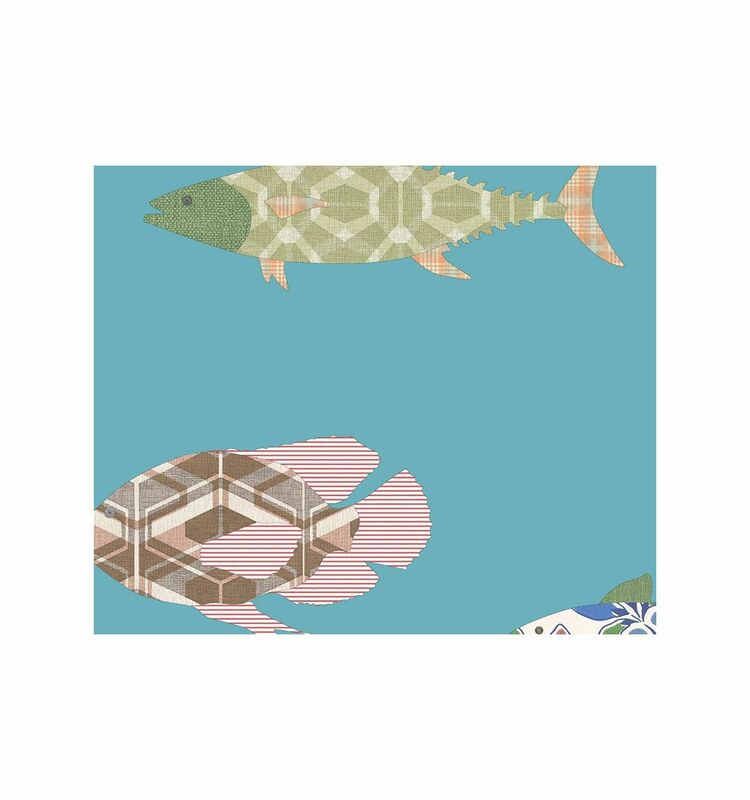 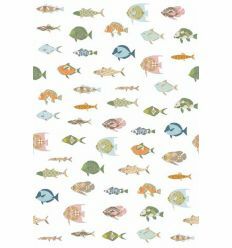 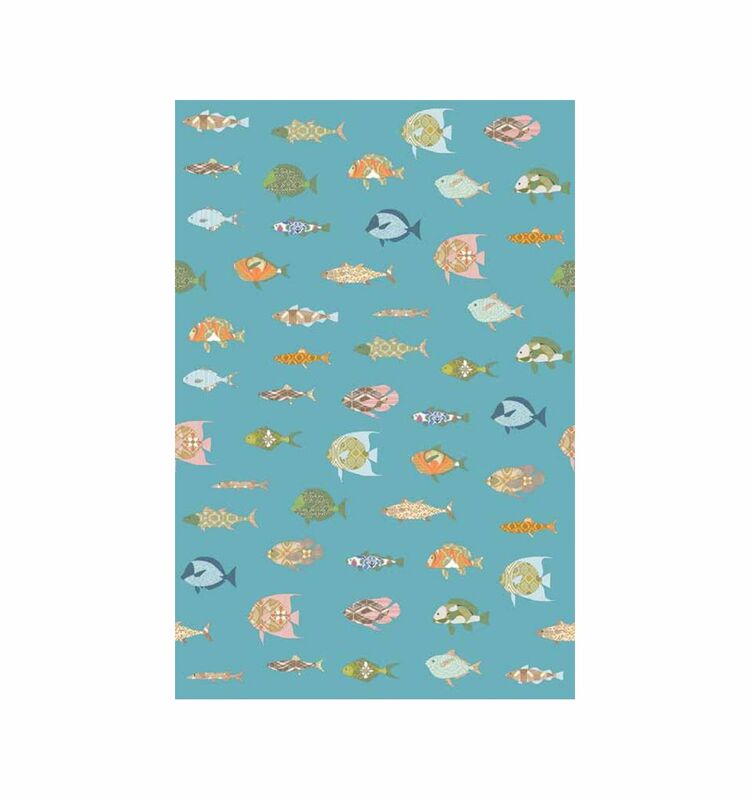 Wall print with fishes "Vissen bont". 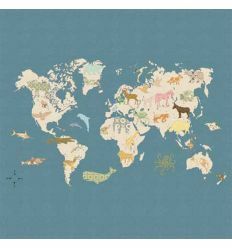 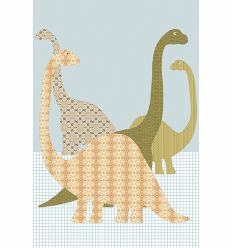 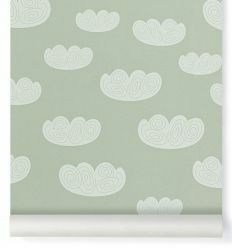 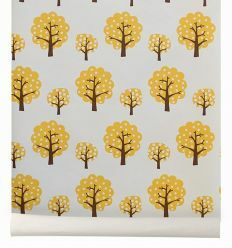 From Inke, a new collection of high quality print on woven-non-woven fleece by vintage taste. 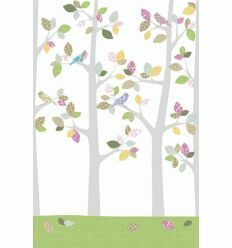 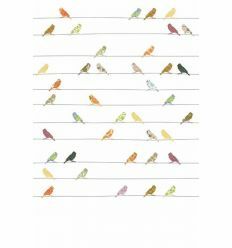 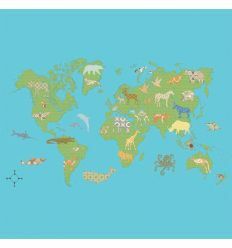 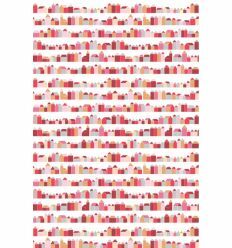 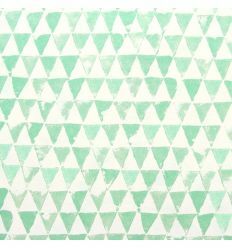 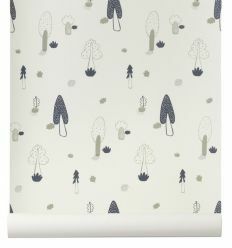 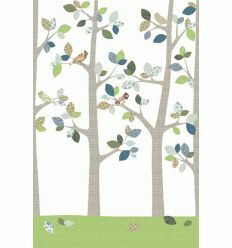 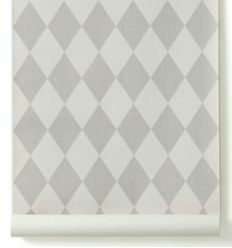 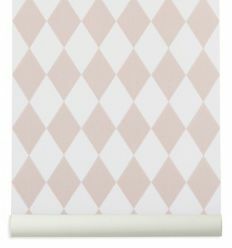 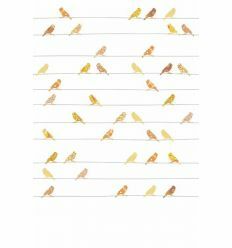 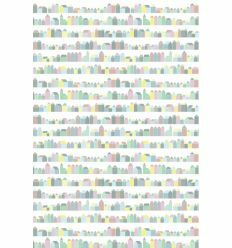 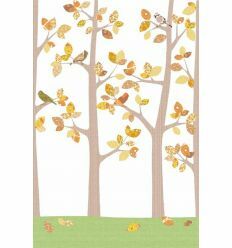 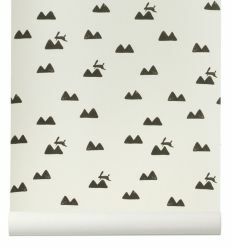 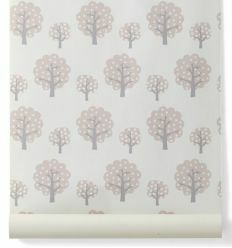 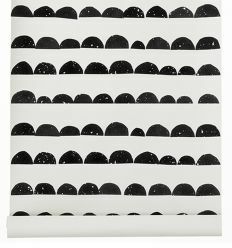 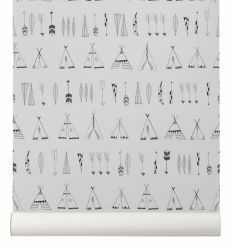 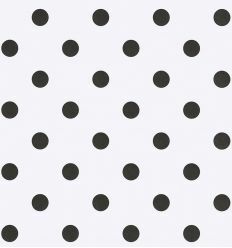 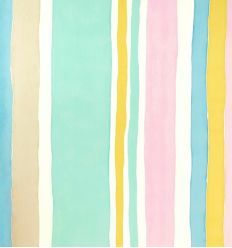 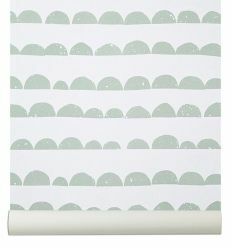 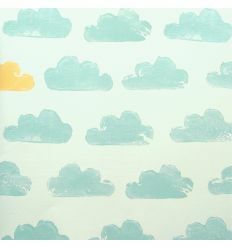 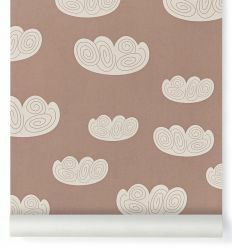 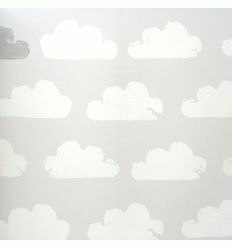 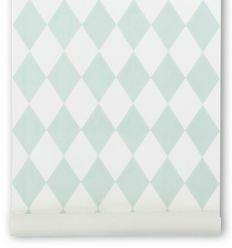 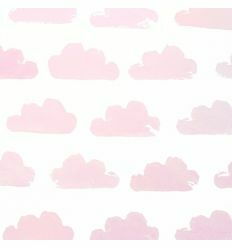 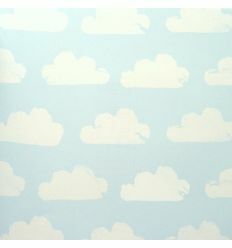 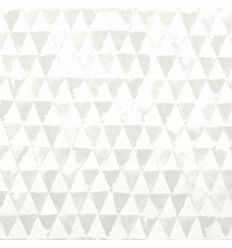 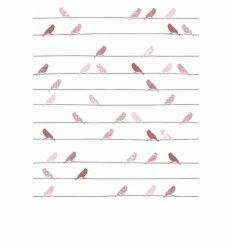 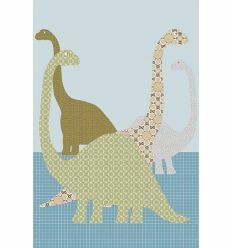 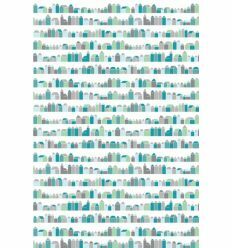 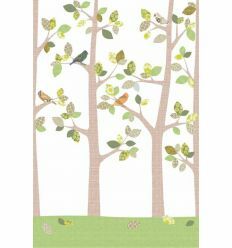 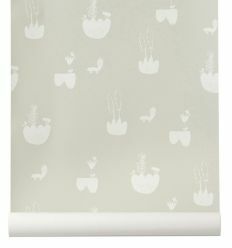 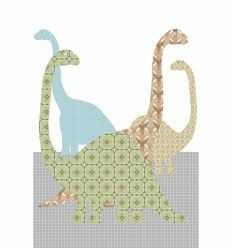 An original and trendy alternative to traditional wallpaper, available in three size. 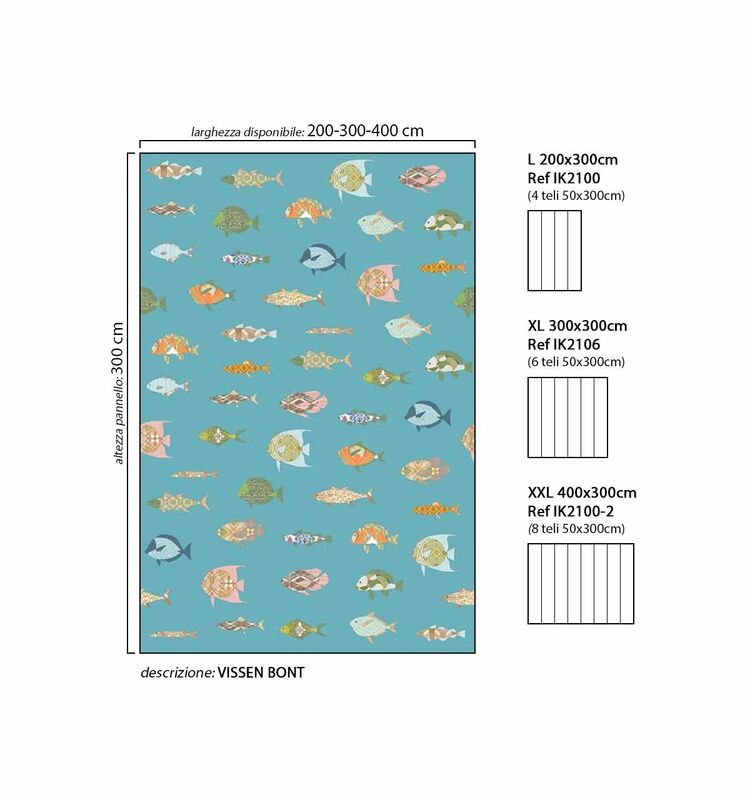 XXL (width) 400cm, (height) 300cm - 8 panels - Ref IK2100-2.